Hap, Hap, Happy October! Have you purchased all your fall candles and pumpkins? Watched Hocus, Pocus yet? I haven't, but something I have done is pulled out my fall decor. Its pumpkins galore here! I love a good printable, if you have ink in your printer its a free way to add some festivity to your decor. 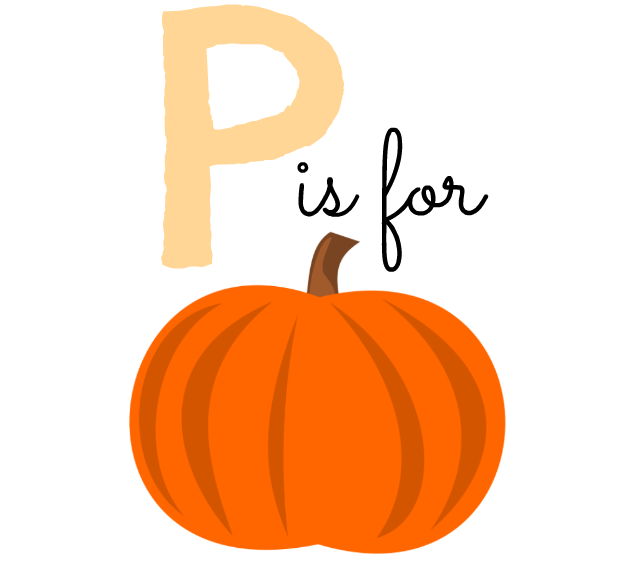 One of my favorites is this P is for Pumpkin printable from Doe Prints. It adds a little bit of wit dont cha think? Print it out now for free!